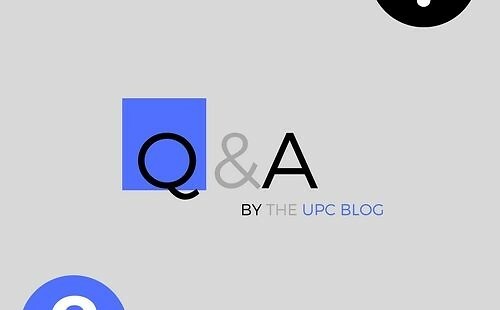 (1) How will the UPC be structured? The UPC will comprise a Court of First Instance, a Court of Appeal and a Registry. The Court of Justice of the European Union will hear questions on referral and preliminary rulings on European Union law. The Court of First Instance will be composed of a central division and several local and regional divisions across the Contracting Member States. 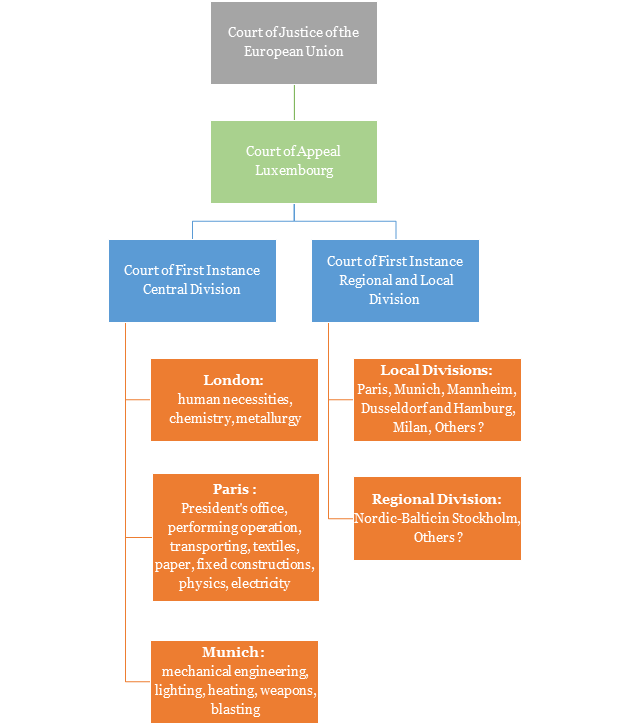 The Court of Appeal will have only one division and, together with the Registry, will be located in Luxembourg. (2) Where will the Central Division be? The central division will be divided between three seats: Paris, London and Munich. (3) Where will the Local and Regional Divisions be? The local divisions will be located in Paris, Munich, Mannheim, Dusseldorf, Hamburg, Milan. One regional division is announced in Stockholm and will bring together the Baltic states with Sweden. This list is not exhaustive and more local and regional divisions may be confirmed in the coming months. For the exact locations see our post on the subject.